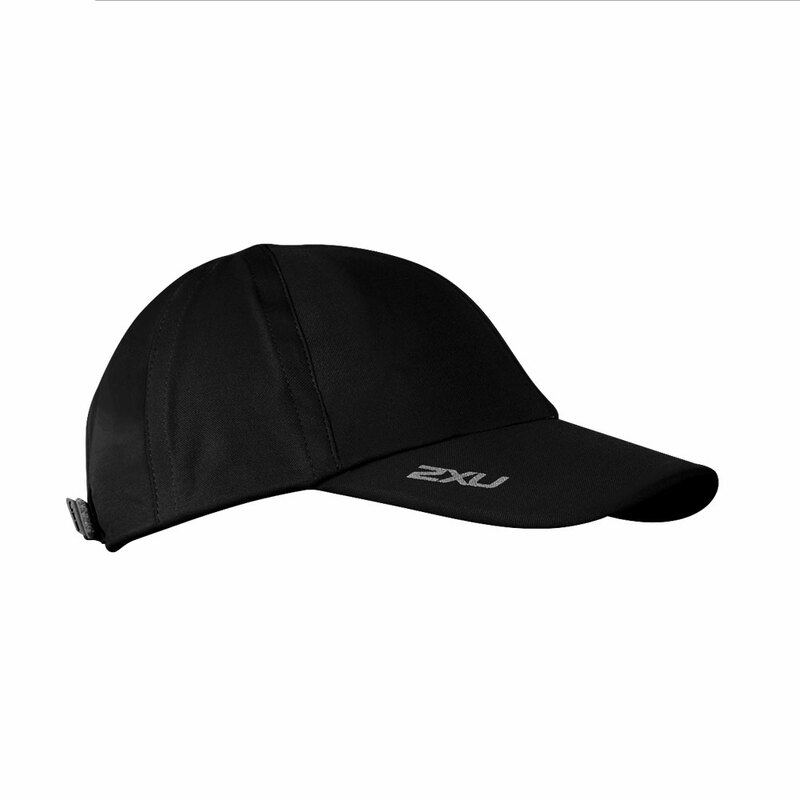 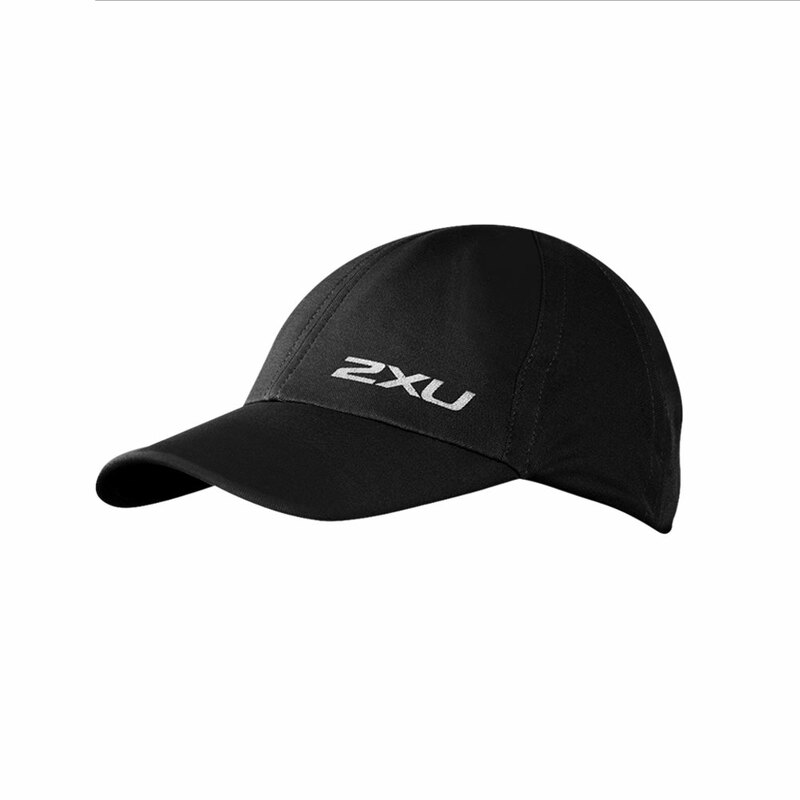 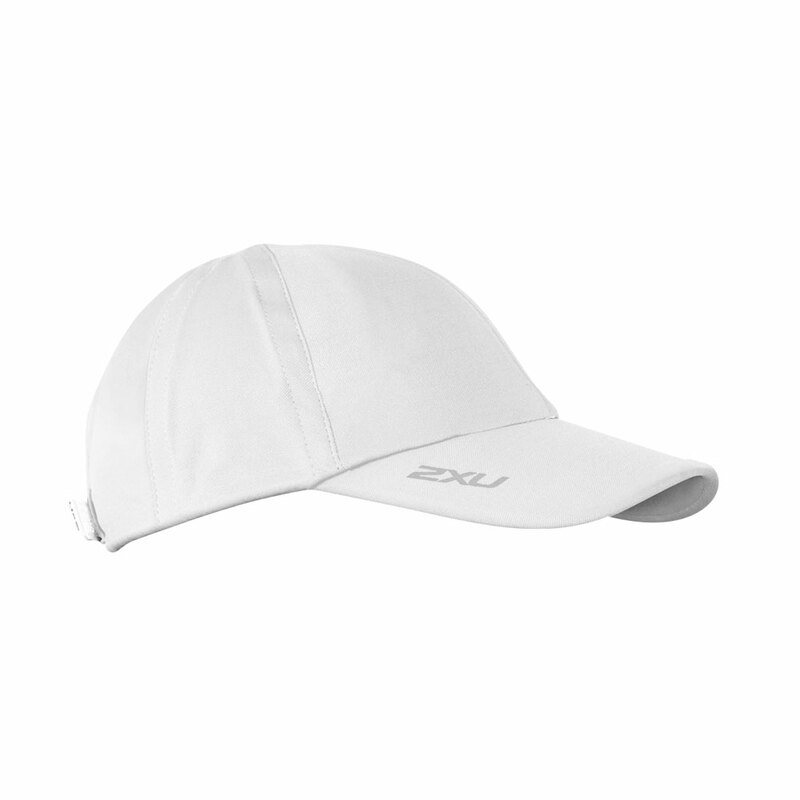 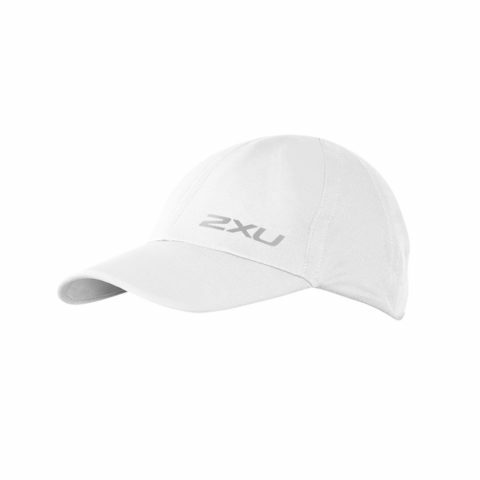 The light weight 2XU ICE X Run Cap is the ultimate workout companion. Featuring ICE XP technology, this run cap reflects heat from the wearer to keep them cooler for longer. 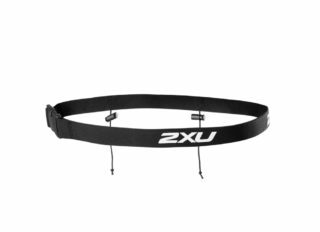 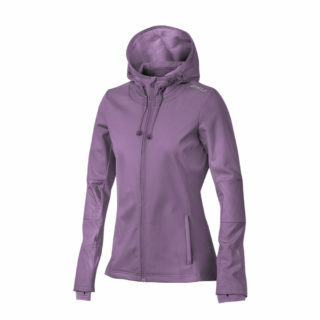 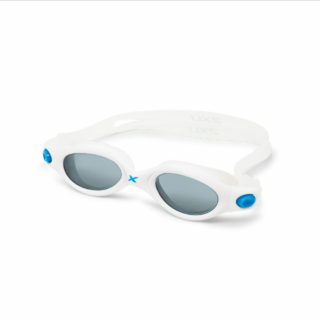 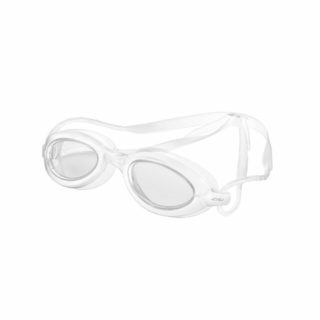 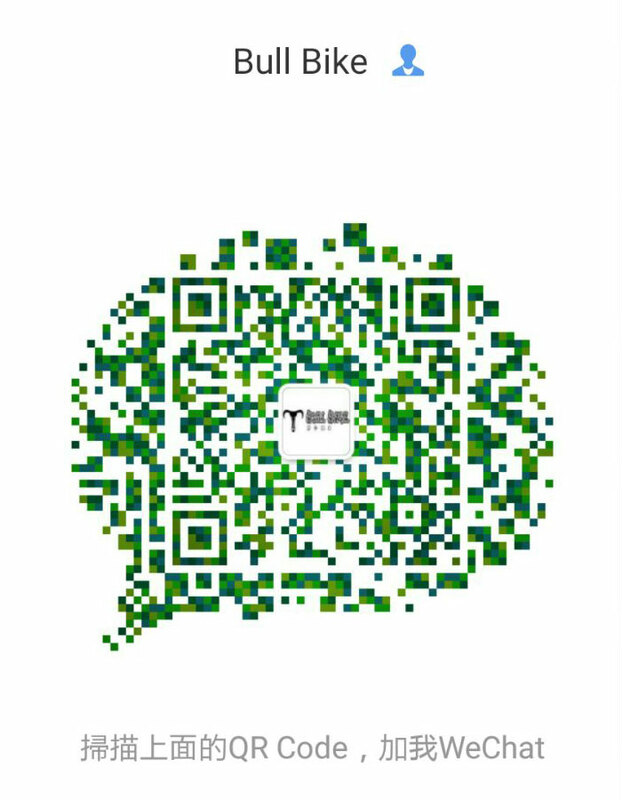 The adjustable strap offers a customized, secure and highly comfortable fit.